He thinks he's playing GTA. He was having fun until those people pull him out from the dozer and punch his face. Description : He thinks he's playing GTA. 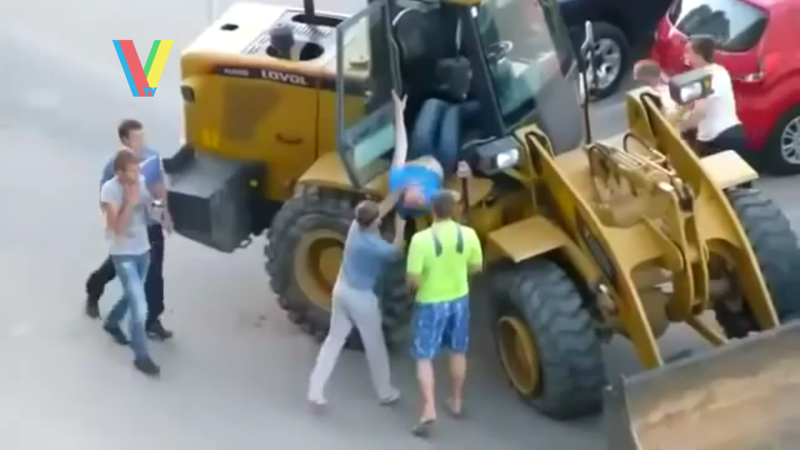 He was having fun until those people pull him out from the dozer and punch his face. No response yet to "Drunk Russian Plowing Cars in Cark Park"